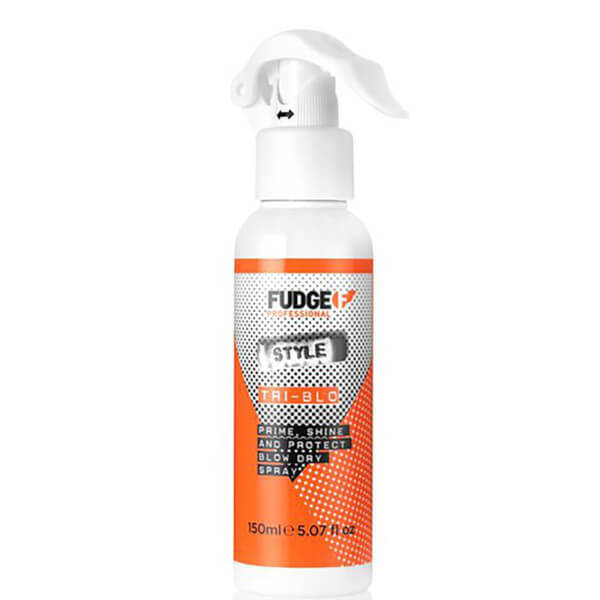 Fudge present the Tri-Blo Prime Shine and Protect Blow-Dry Spray; a weightless, non-greasy formula that works to control frizz and deliver natural hold, whilst maintaining flexibility. Developed using Invisi-Shield Technology to defend against heat styling tools up to 235°C, you can expect strong, smooth and super sleek locks with a high shine finish. Suitable for use on damp or dry hair. E.N.